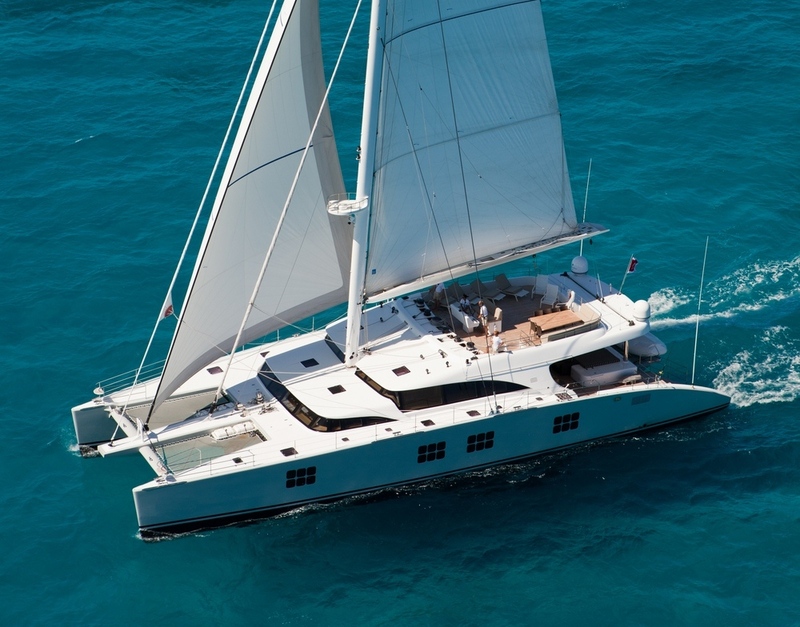 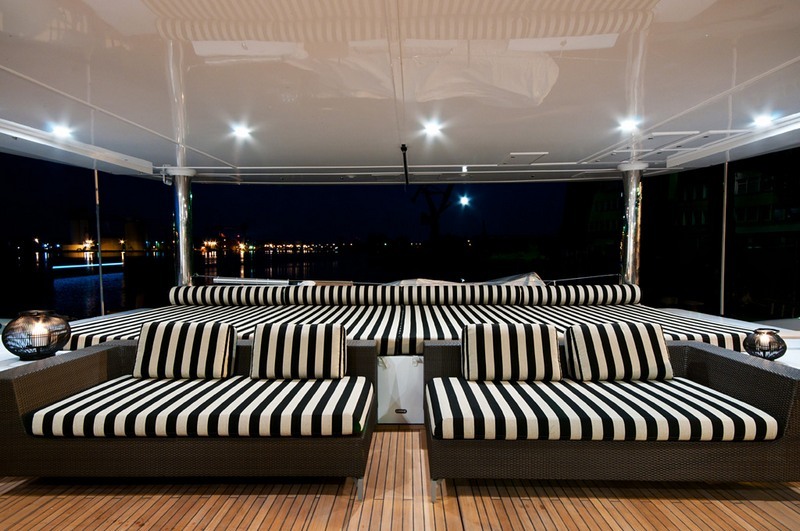 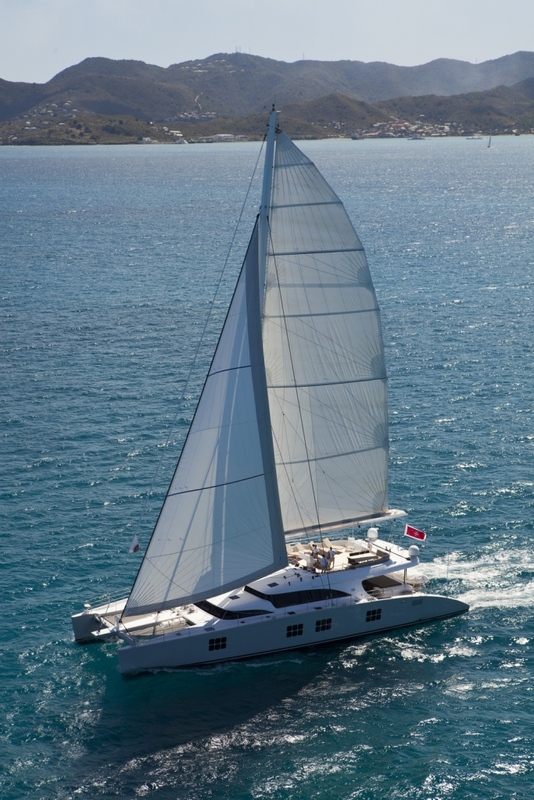 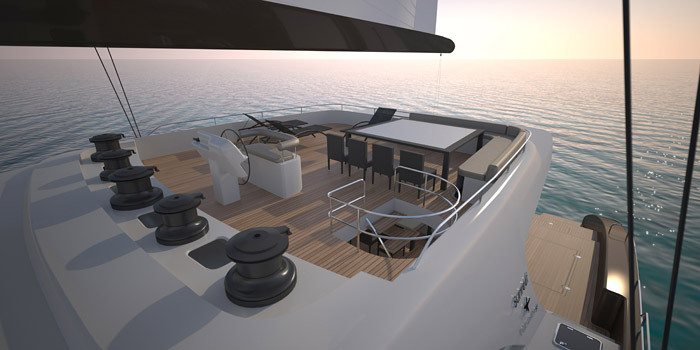 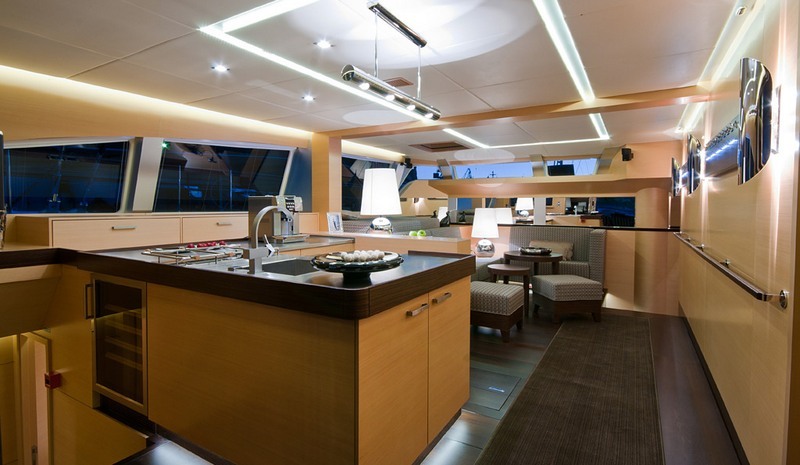 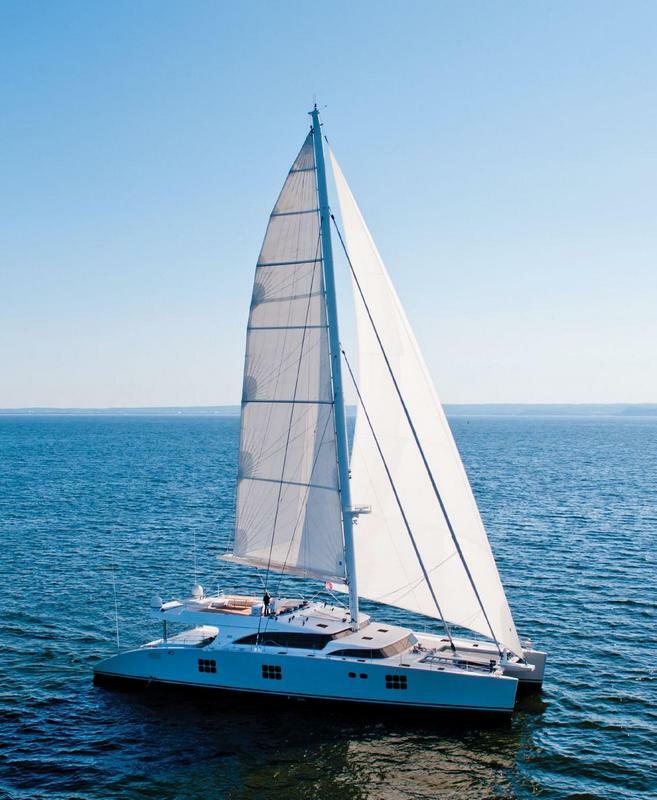 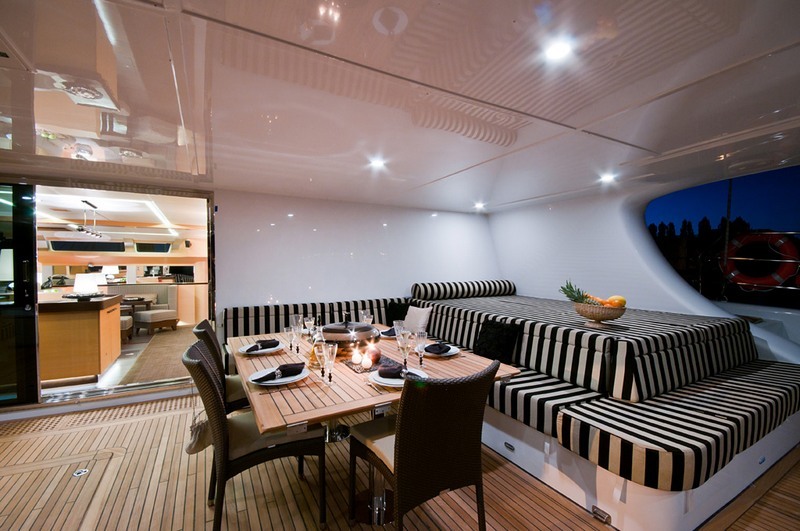 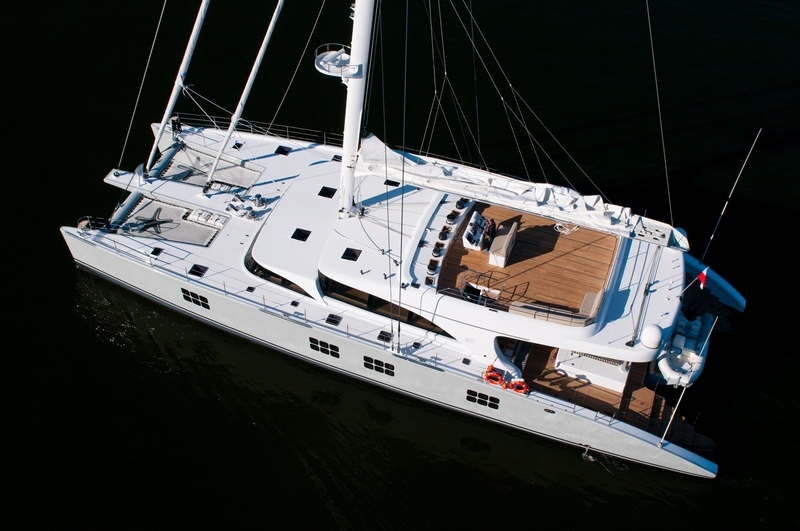 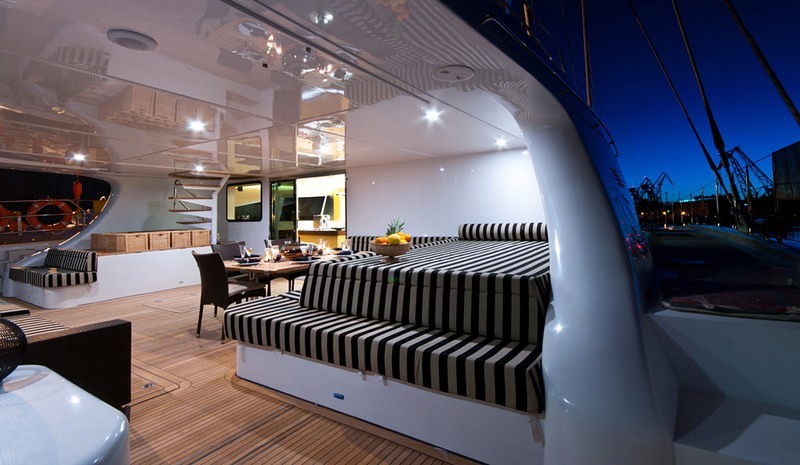 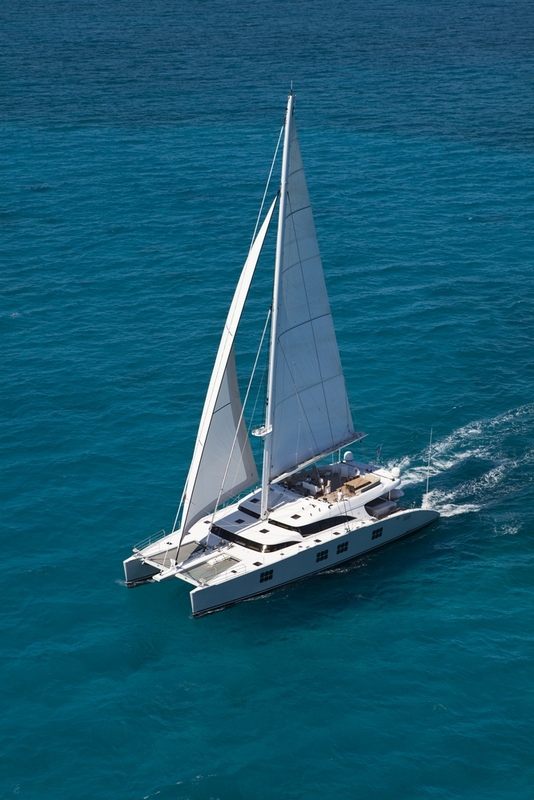 ‘Ipharra’ is a 102ft /31.09m Sunreef 102 catamaran built in 2009 by Sunreef Yachts. 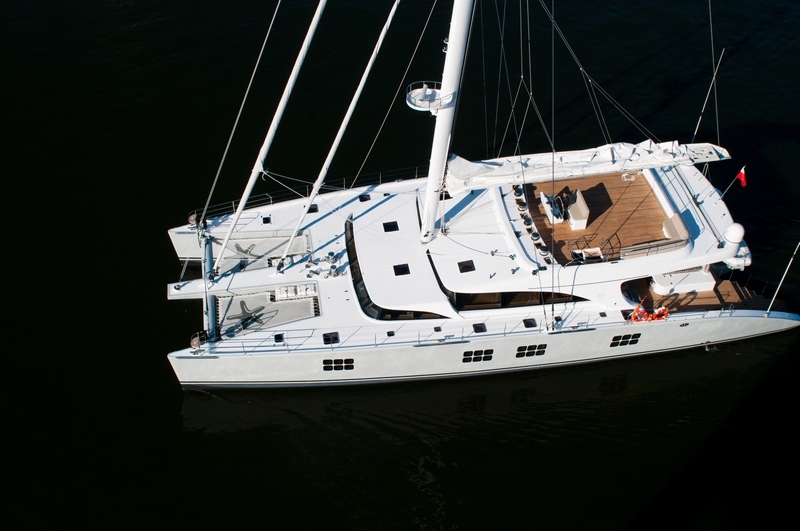 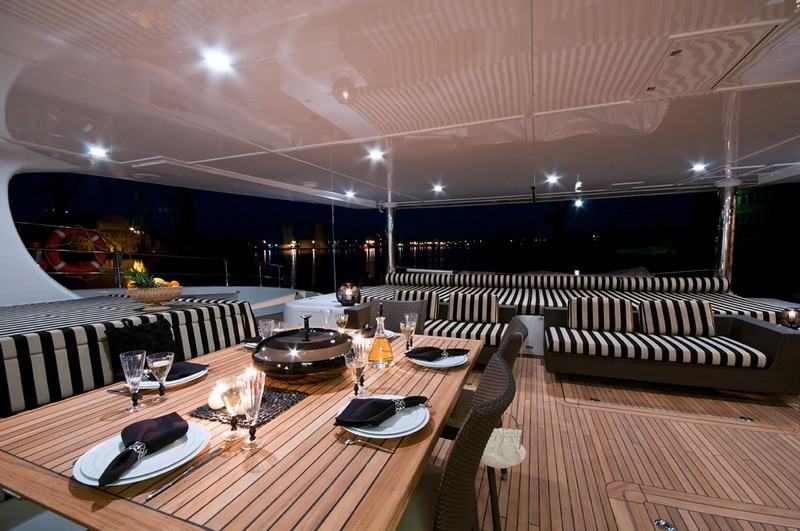 She is an appealing and popular choice among those seeking the perfect charter vacation. 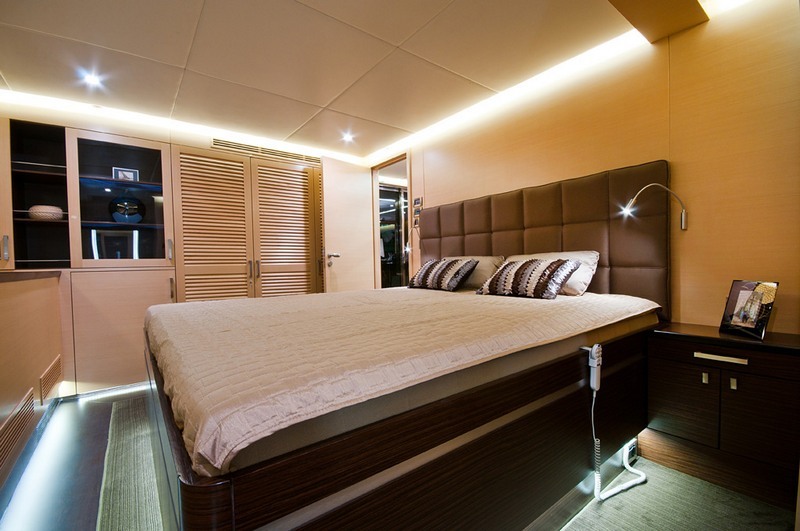 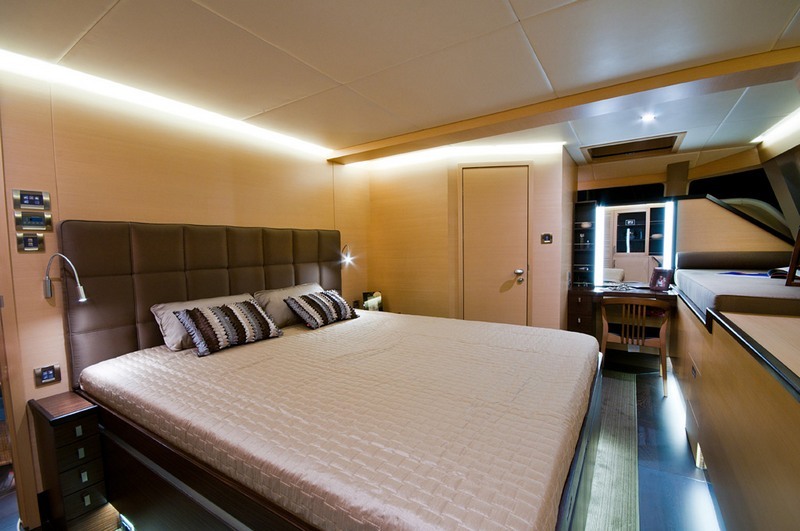 Ipharra’s spacious and comfortable interior layout sleeps up to 12 guests in 5 rooms. 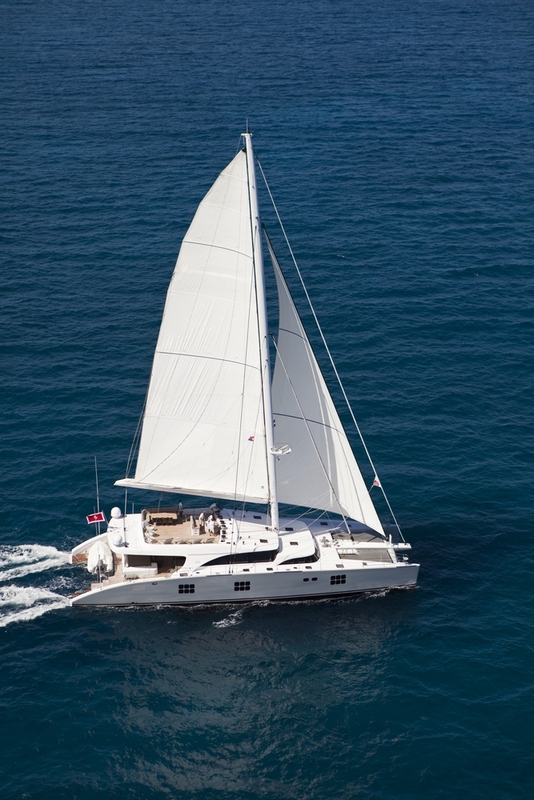 She is also capable of carrying up to 5 crew members onboard to ensure you and your guests get the most out of your charter vacation, and enjoy the most luxurious, memorable charter vacation. 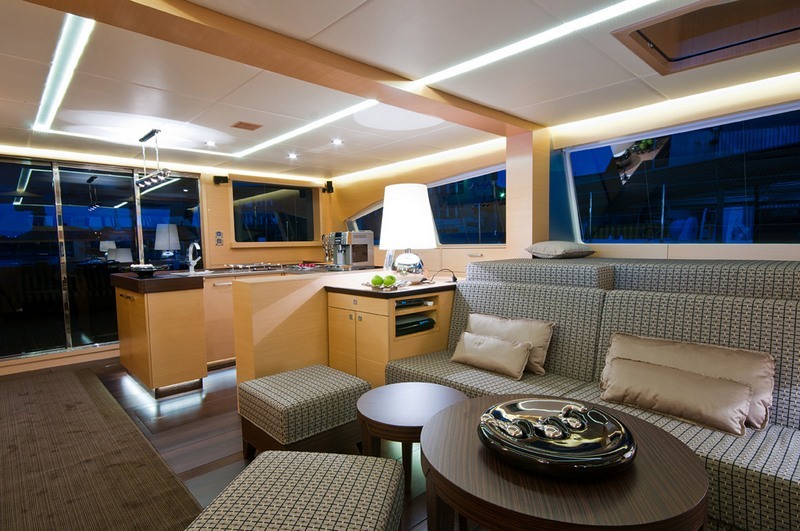 You can’t help but be impressed with her stylish and contemporary layout. 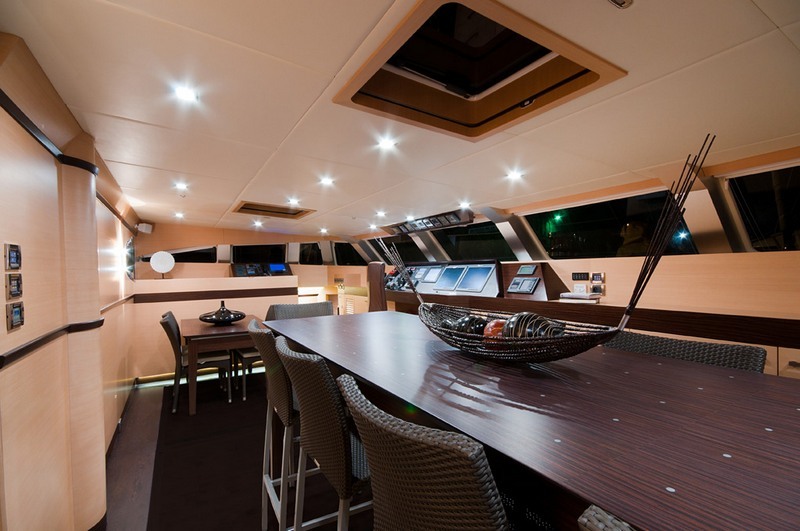 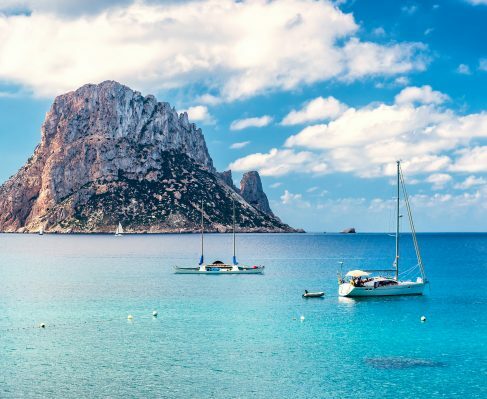 Ipharra’s impressive leisure and entertainment facilities make her the ideal charter yacht for socialising and entertaining with family and friends. 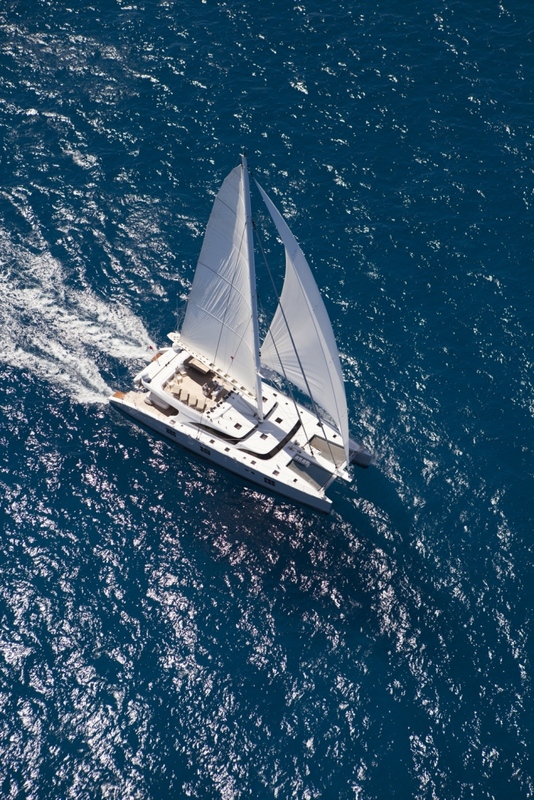 Ipharra has a cruising speed of 10 knots, and you’ll have the perfect platform to enjoy the view as you sip a refreshing cocktail and make the most of your charter vacation. 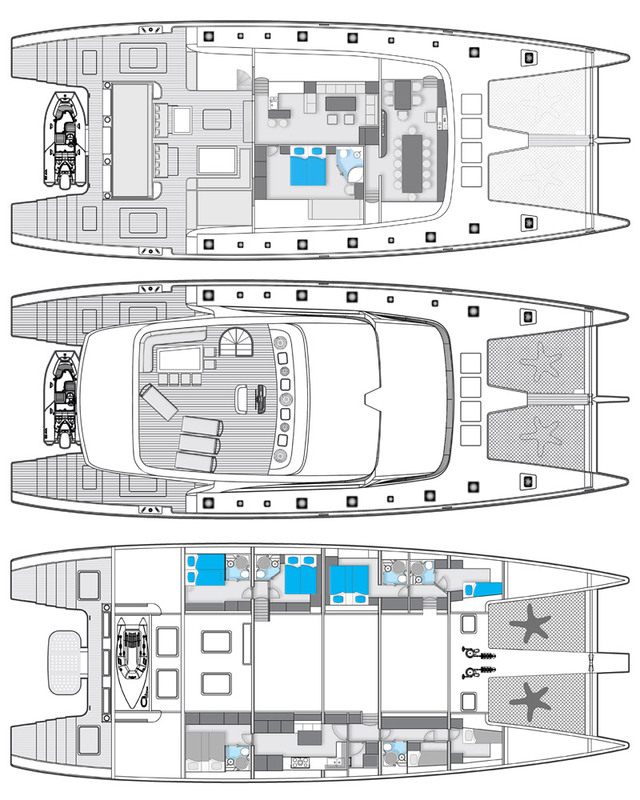 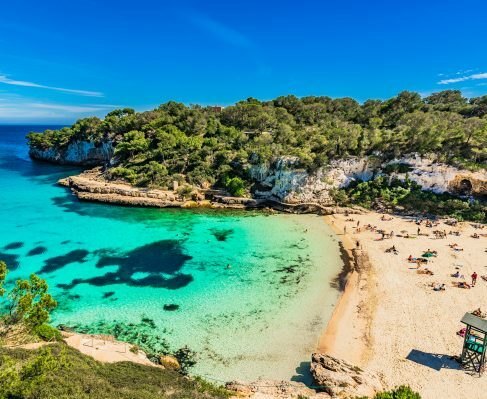 Fun is never far away and you’ll find toys onboard include an Inflatable Water Toy, Kneeboard, Wake Board, Water-Skis, Snorkelling Equipment, and 2 x 2 Person Kayaks, sure to keep guests of all ages entertained.